"The allegations are serious and will be comprehensively investigated, including liaison with relevant law enforcement and sports integrity bodies where appropriate," Toole said. 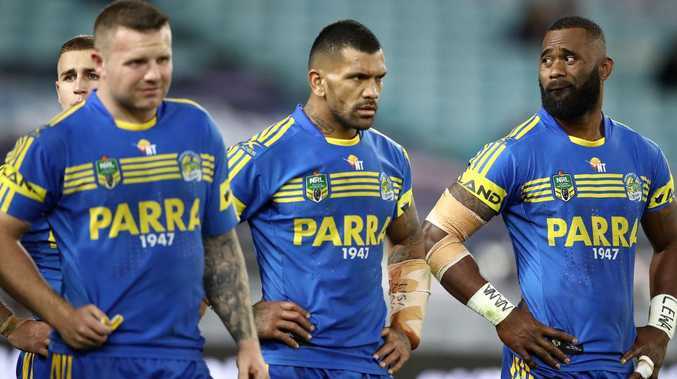 An NRL spokesperson said an investigation had yet to begin on the matter, however, the governing body would approach the Eels about the claims. The club rejected the allegations early on Tuesday. 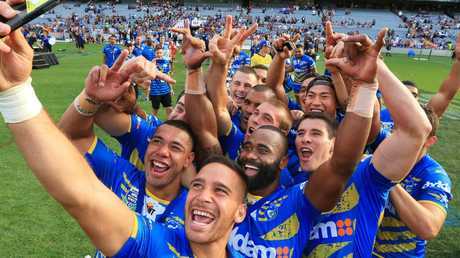 "The club categorically denies that there have been any salary cap issues regarding players and property post the 2016 season," Eels administrator Max Donnelly said in a statement. 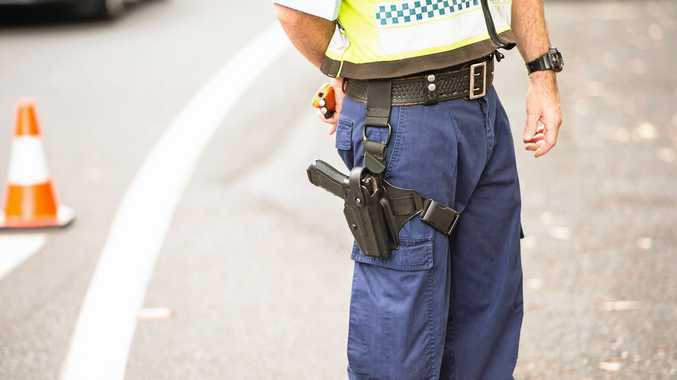 The report claimed the whistleblower alleged cases where players were charged rent below market value, while electricity bills were also partly paid for by the Parramatta leagues club.